Let The Sale-A-Bration Commence!!! | Midnight Crafting Midnight Crafting: Let The Sale-A-Bration Commence!!! New Season, New Products, New Reasons to Get Together and Make Some Memories! Its Here!! The biggest event of the year! 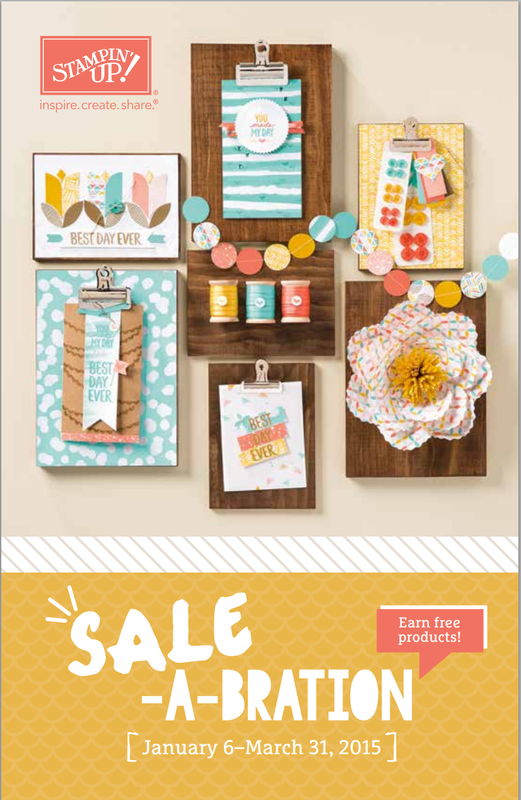 And this year, the Sale-A-Bration starts as soon as the Occasions Catalog goes live! 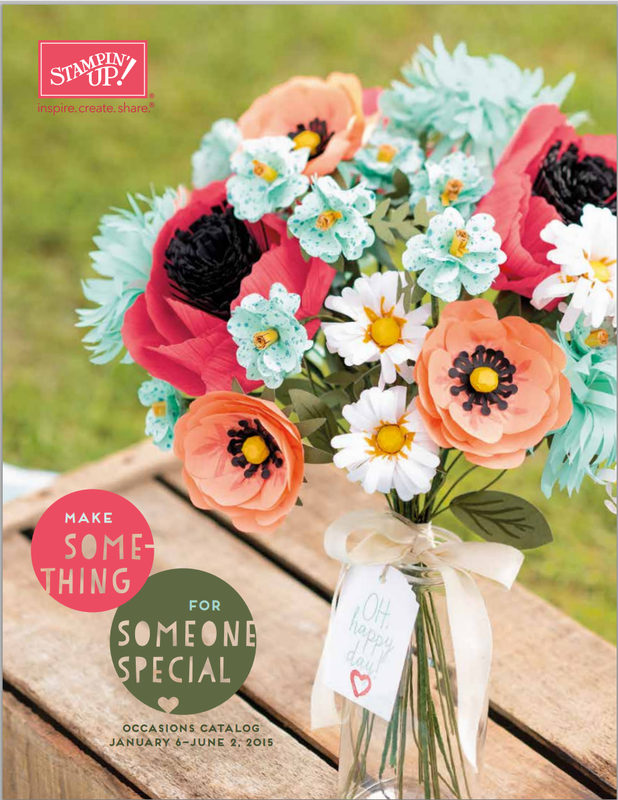 You are going to Love the Occasions Catalog! Love those flowers on the cover?! You can MAKE THEM!! There is an awesome new kit in the catalog! Make the whole gigantic bunch, or parcel it out into little May Day bouquets, or corsages for your sweet Moms, beautiful gift adornment, or just amazing on your desk at work!! 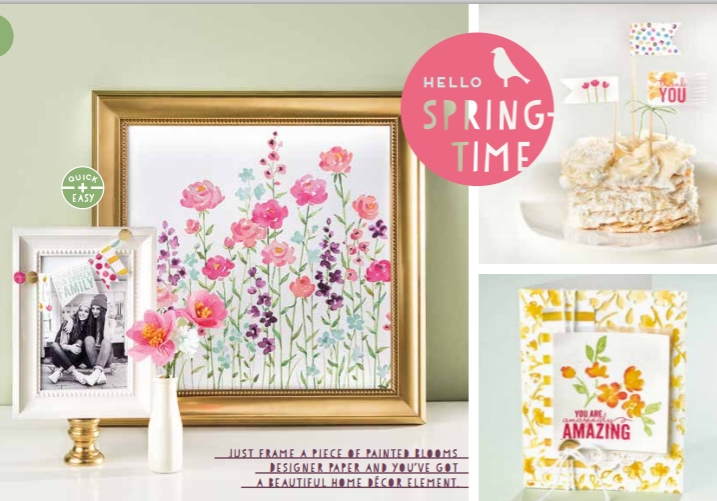 #DIY for Spring!! Every season - you'll be ready!! 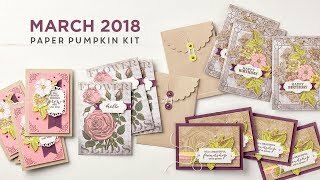 You will surely find a 142 uses for the Painted Blooms Designer Series Paper. It was actually created by an artist, painting the flowers and then taking the paintings in for the designers, who took the painted designs to press and created the coordinating stamps set! You'll have quite the masterpiece just cutting a nice 8x10 piece and framing it!! Super big stamps that will fill your Clean and Simple card right up the with one stamp! No guessing what else to go with, its Done!! Pick a pretty ink (the new Chalk Inks are soooo pretty! 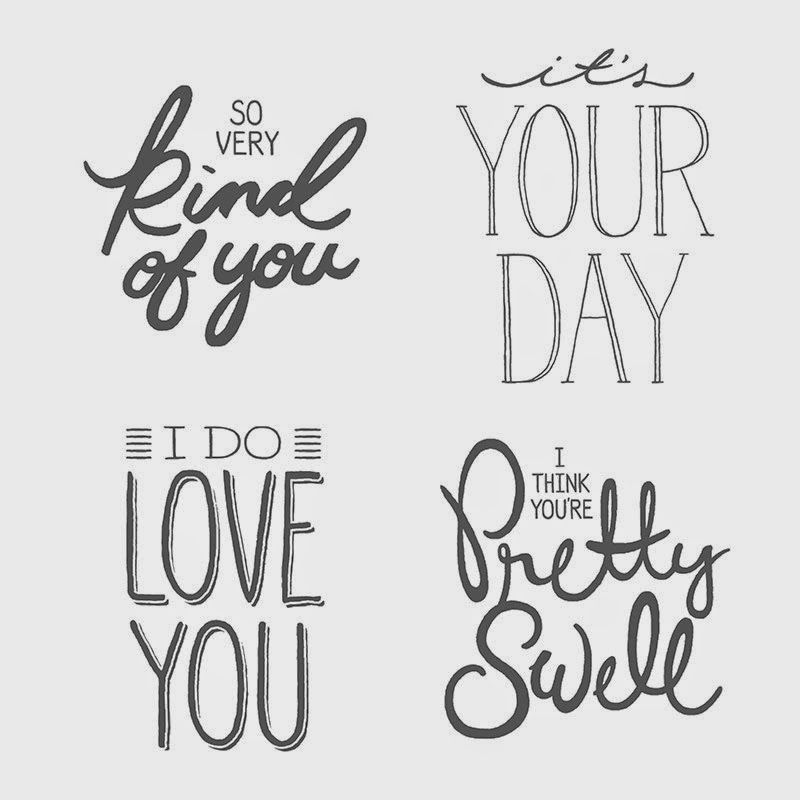 ), some pretty paper, add your greeting and call it Awesome! Doesn't get much easier than this, if you're talking handmade greeting cards. Well, if you are still reading this :-D and you haven't run off to oooh and ahhhh over the Occasions Catalog, let me tell you about the And Then!! AND THEN - you can earn FREE stuff because its ALSO Sale-A-Bration time!!!!! What is Sale-A-Bration, you ask?? Its the time of year where you earn FREE exclusive items with every purchase of $50 or more!! Ready to stock up for Valentines Day? $50 in products will earn you an additional FREE item of your choice from the Sale-A-Bration brochure! No limit on these, each $50 lets you add on another Sale-A-Bration item! Party AND Play! 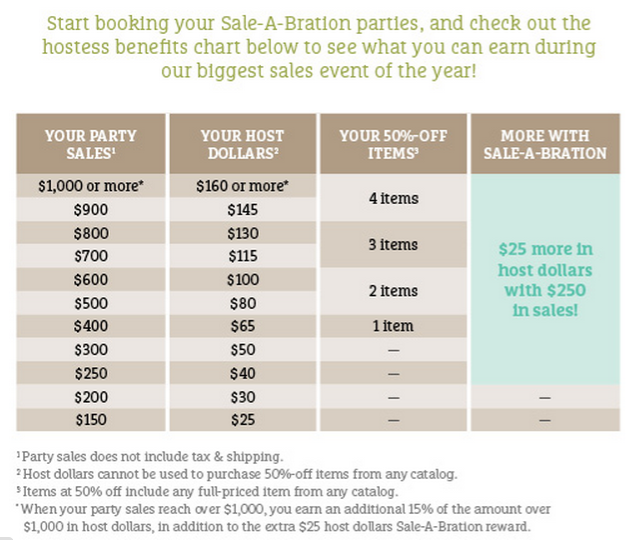 Hosts get even more Rewards during Sale-A-Bration!! Online, Catalog, and Facebook Parties are available - book your party today! Want to earn more free products?!? Host a Party! Lets gather you and your friends together!! Brunch, lunch, a girls night - we will look through the catalogs, make a little something, and with qualifying sales you and your guests will enjoy Sale-A-Bration products! And, as the hostess YOU get more Host Dollars to spend on anything you like! 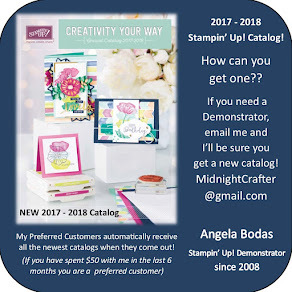 **I can also do a Facebook Party, or a Catalog Party, or even just set up a Hostess Code for you to send to family and friends anywhere in the USA. All orders placed online with a Hostess Code ship directly to the customer, and with qualifying orders they are eligible to add Sale-A-Bration products too!! And NOW - definitely run off to check out the Occasions Catalog and get your wish list started!! These items are available January 6th through June 2nd, but Sale-A-Bration rewards will end March 31st. Product quantities are limited, and will NOT be available at later dates on Clearance, so shop early for your favorites and BRING ON SPRING!! Items mentioned in today's post are shown below. 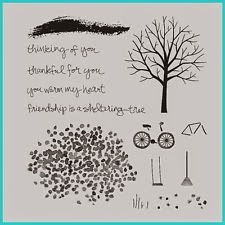 and to order in my online Stampin' Up! store. to increase your rewards when friends and family shop using your code! secure shopping, speedy shipping, and superior quality supplies!